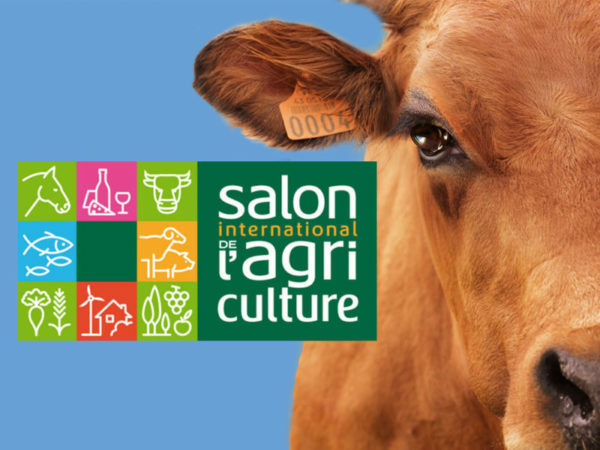 The dairy Le Gall is present at the show of agriculture from February 24 to March 4, 2018. Find us on our booth 1H094 every day. Good salon 2018! Actu suivanteDiscover our Instagram page!